Snacking up to seven times a day is not unusual. Dr Carter says: “Snacking is not good for teeth because it takes between 40 and 60 minutes for saliva to restore the acid balance in our mouths after we have eaten sugary foods and drinks – and most meals contain sugar. So the mouths of seven-times-a-day snackers take a real battering.” Child snacks often come with sugary drinks such as fruit juice and cans of Coke, which Dr Carter warns may contain 12 spoonfuls of sugar. 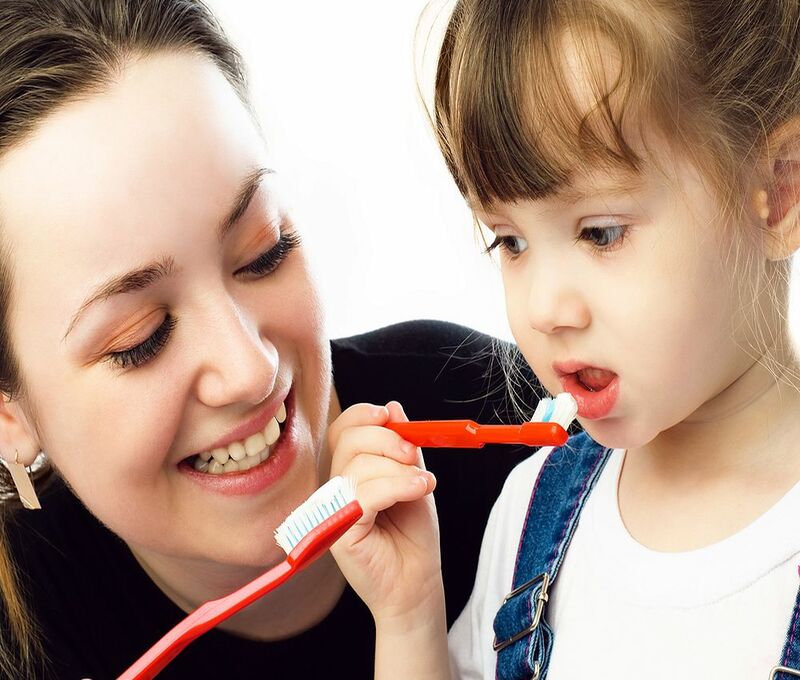 More than one in three of the parents (37 per cent) said they stopped supervising their children’s brushing before the age of seven. NHS guidelines advise parental supervision up until at least the age of seven. One eminent expert recently went a step further. Nigel Hunt, of the Royal College of Surgeons, advised parents to brush children’s teeth, or at least supervise cleaning, until their permanent teeth are in place, at about the ages of 11 or 12.